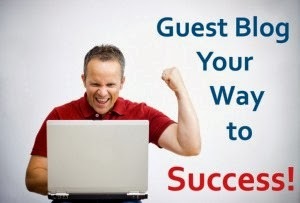 Guest blogging is one of the best way to increase your website page views and also lift up your site in the market. If you really want to boost up your site than you have to raise your site or blog standard. To make your site popular than guest blogging is one of the best way. Also plus guest post is the effective way to get an pagerank for your blog. You can easily get an page rank for your website, only you have to do guest blogging on high quality websites. 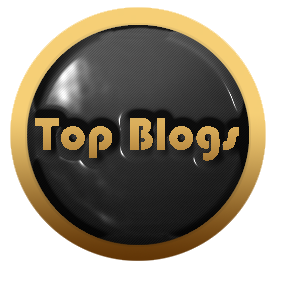 This article is basically focused on what are guest blog tips for newbie blogger in 2014. As we all know that guest blogging is the important part in the field of blogging. So we have to know its cons and pros. Mostly newbie bloggers does not know the importance of guest posting. But today this post really gonna help all newbie bloggers. As we know Guest blogging is one of the best ways to generate quality backlinks, targeted traffic, new audience and more online visibility etc. There are so many tips, methods and ways are available on web but in this article, I would like to mention some best and innovative guest blogging ideas for newbie bloggers in 2014. Hope you like it! This is an important tip specially for new bloggers. 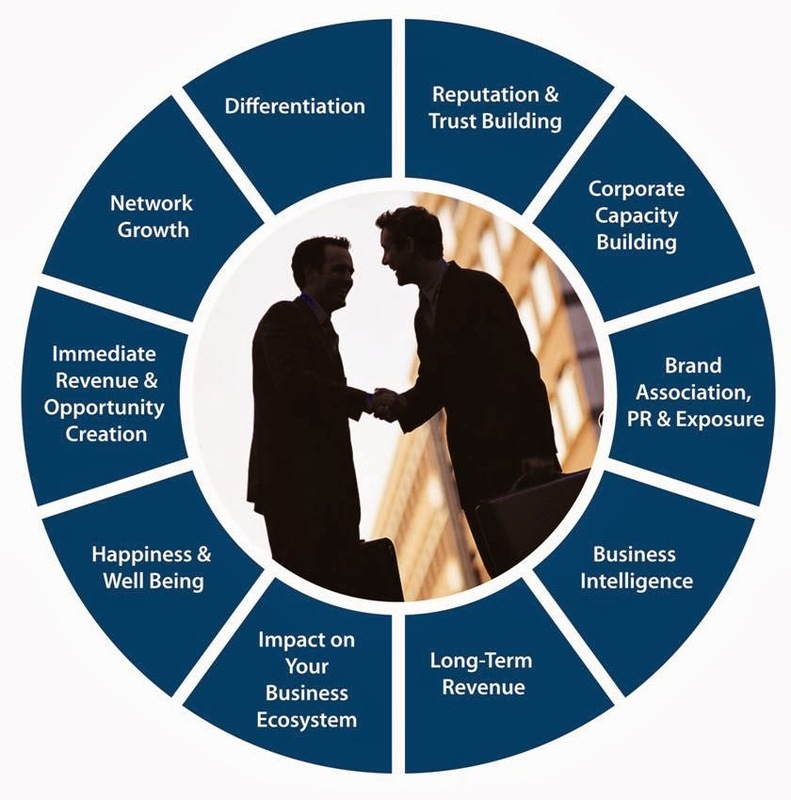 As we know when we establish new business than it takes some time to settle down. Same as in the case of blogging area. When you are a new blogger in the field of blogging. Than you have to build relationship with other bloggers. Do well researched and note down the top blogs and keep your eyes on their daily updates.Make a list of famous and popular blogs. Also try to look out for those blogs who have same niche as yours. Building an healthy relationship is the next step. Social media sites like Facebook or twitter to connect with other bloggers or simply become an active blog commenter on their blogs. Relationship can build your confidence level and increase your trust level. If you are able to proof to yourself to someone else. Than you can give your good impression. So try to build good blog community. Mostly newbie bloggers having problem to understand what kind of stuff they going to express in their post. How they execute it. Well, if you want to remove this ambiguity than you have to do keen research and than posting on your blog. Make a list of top and famous blogs and the person behind it. You have to respond to everyone. Become a responsible person and try to gain their trust by responding to them by solving their problems the smart way. You have to solve everyone query. Sometimes readers can not understand what you want to convey in your article, you can share your ideas in the commenting box. 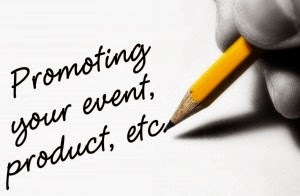 Promotion is the very important tip for newbie blogger. You can share your ideas and thoughts on your social profile like Facebook, Google Plus, Twitter etc. Mostly new blogs has low traffic so its the best way to grab huge population. You have to post your article on different sites. Your site is new, so you have to promote its content offline or online. Author bio is the important way to boost your site in the market. Whenever you post an article on your blog or website, than the author bio plays an vital role. In author bio box, you can write about yourself like your name, hobbies, education, passion, interests, social profile links etc. This helps to the readers to look up on you. By this your readers can understand you better and it shows that you are the real one.